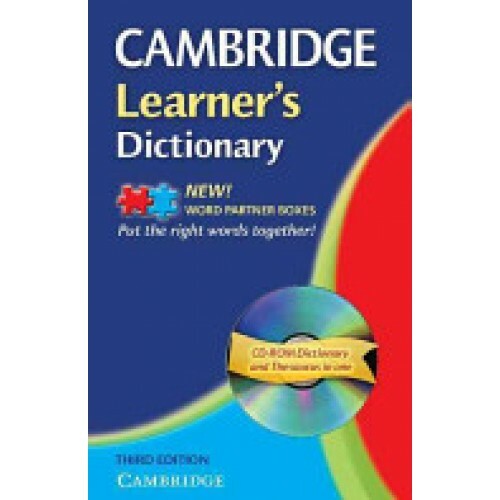 A new edition of the acclaimed Cambridge Learner's Dictionary, fully updated with many new words and extra help with collocations. Ideal for PET and FCE preparation With clear definitions and thousands of examples that put the language into context, this dictionary is an invaluable companion. The Cambridge Learner's Dictionary CD-ROM includes the whole dictionary in a handy searchable format. You can listen to every word in British and American English - and even record yourself for comparison.